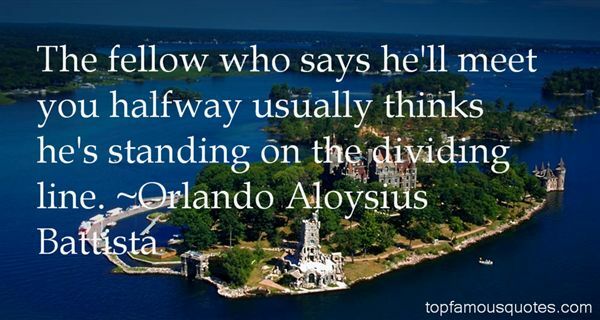 Reading and share top 5 Orlando Aloysius Battista famous quotes and sayings. 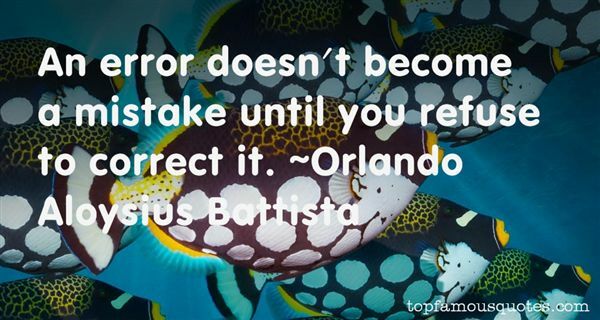 Browse top 5 most favorite famous quotes and sayings by Orlando Aloysius Battista. The really clever people now want to be lawyers or journalists."